Hunger is one of the greatest threats to our community. But you can help! $1 helps provide enough food for 7 meals. 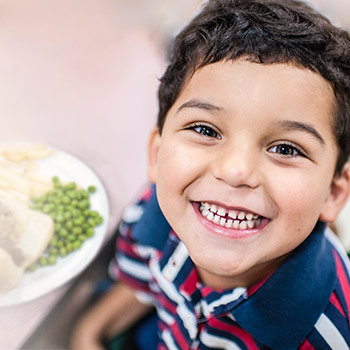 Together, we can ease hunger in Arizona. Please consider making your donation below today. Yes, I would like to receive communications from the Food Bank. 95% of all donations* received at St. Mary’s Food Bank directly funds our mission to help feed the hungry throughout most of Arizona.